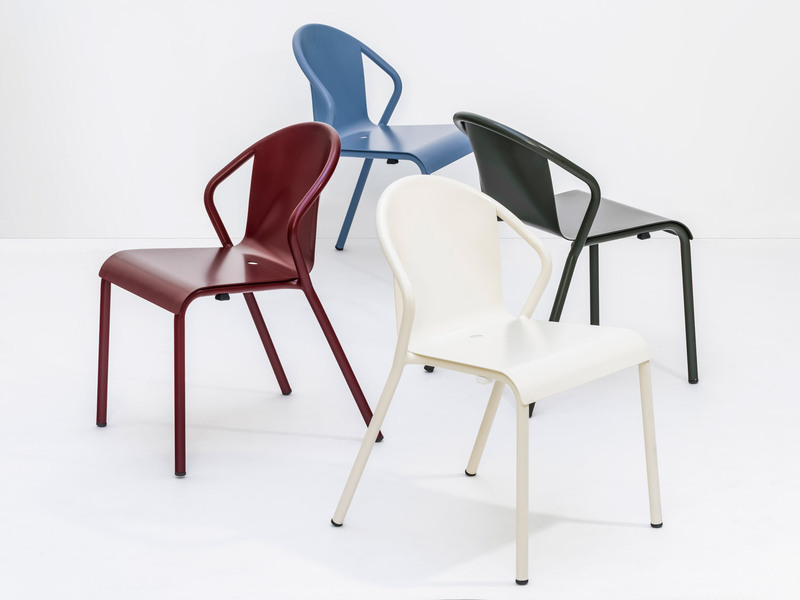 These chairs were designed as part of the new regulation system for outdoor spaces in Lisbon’s city centre cafés. 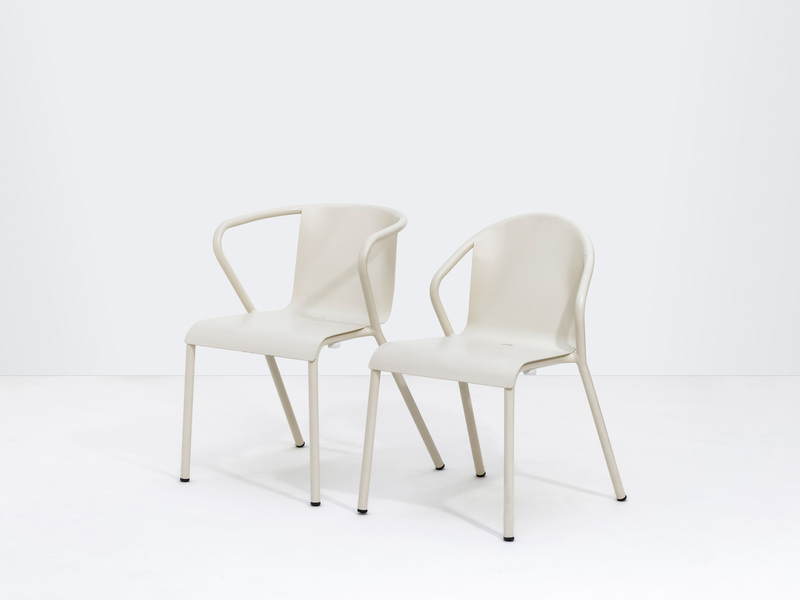 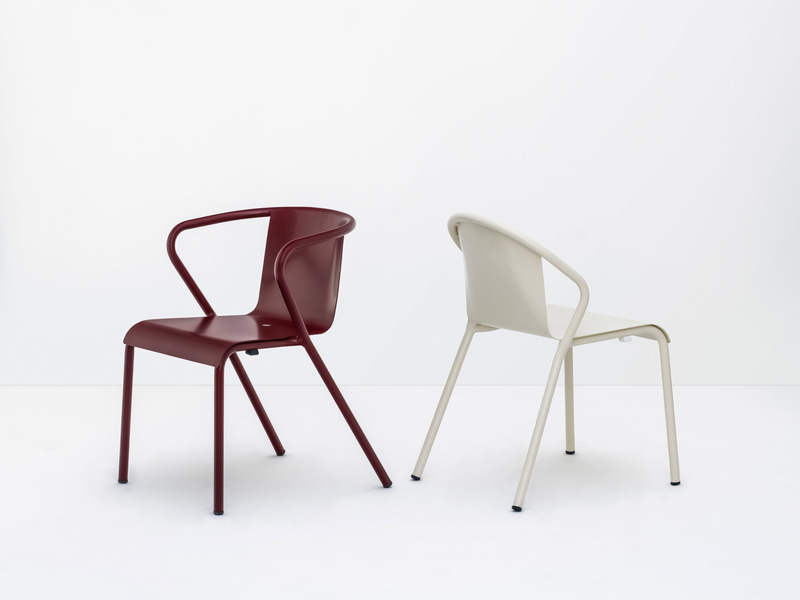 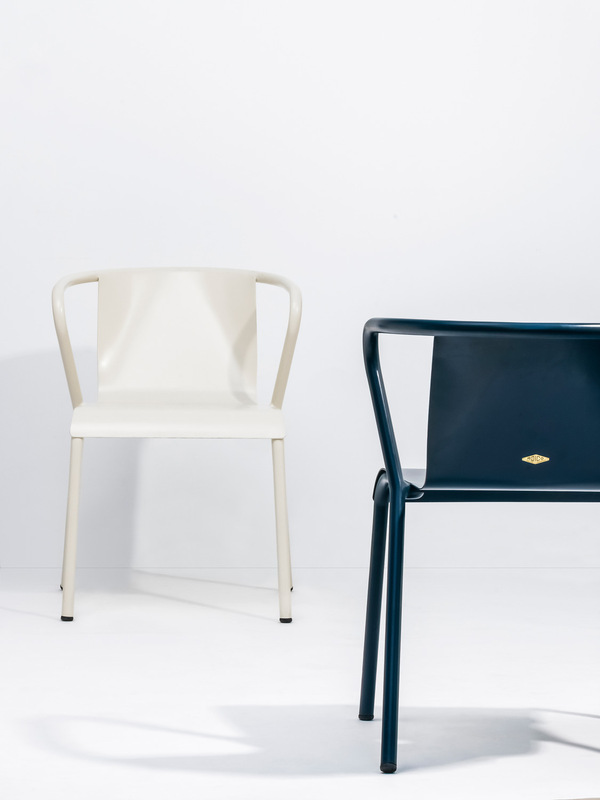 Manufactured by Adico, a metal furniture manufacturer, the pieces are inspired by a classic Portuguese street café chair. 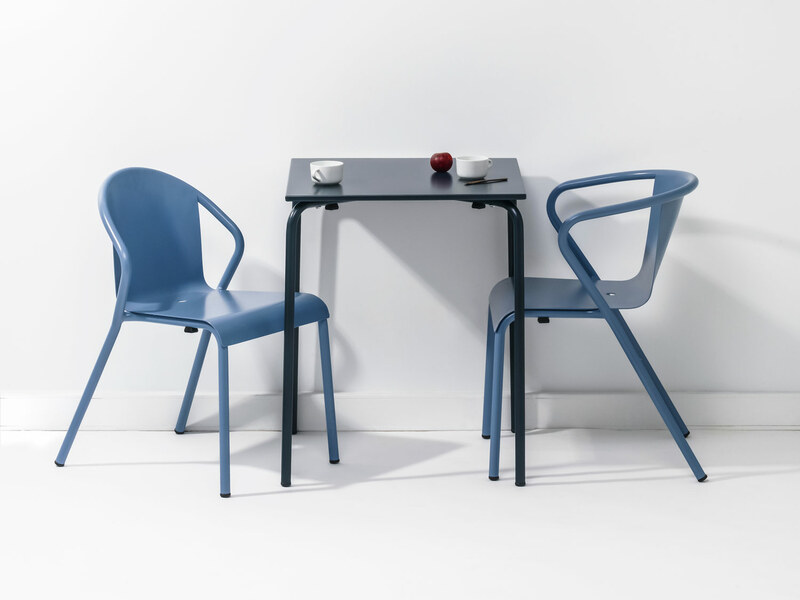 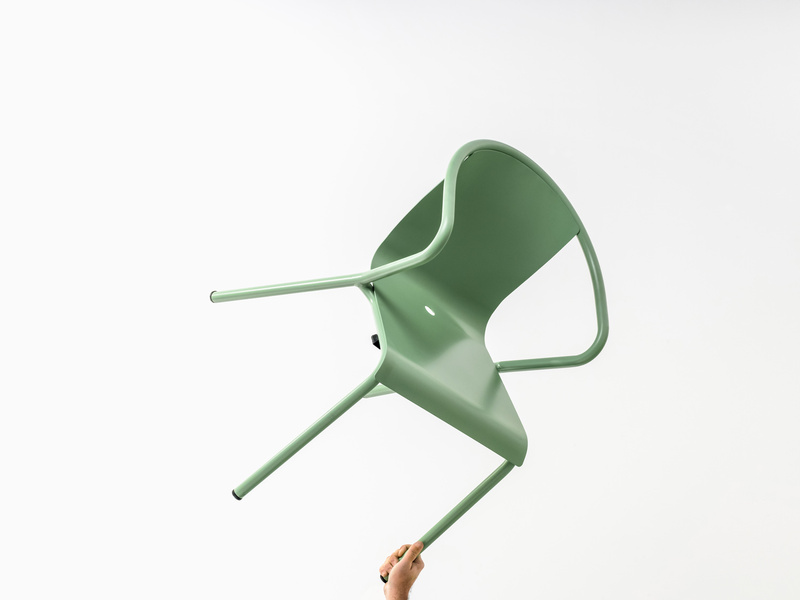 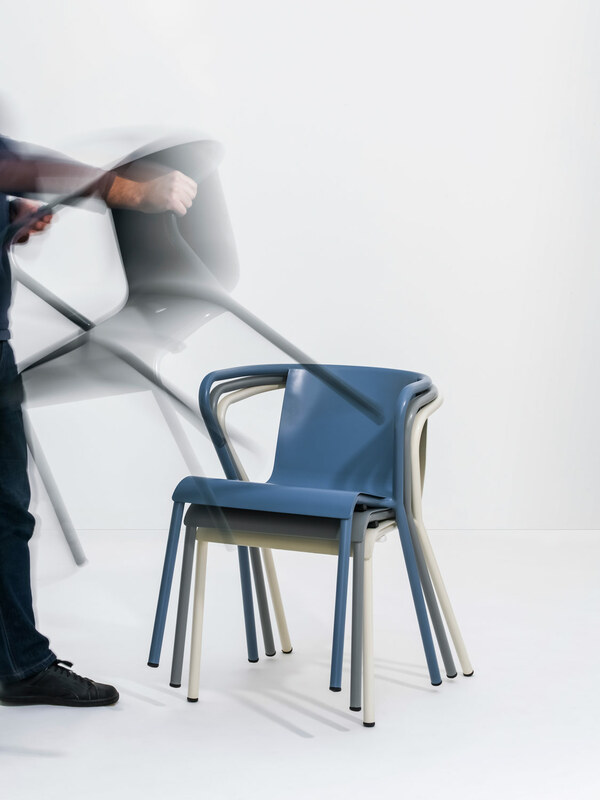 Maria e Manel are a new take on the classic model – manufactured with less parts, the chairs are both lighter and easier to assemble. 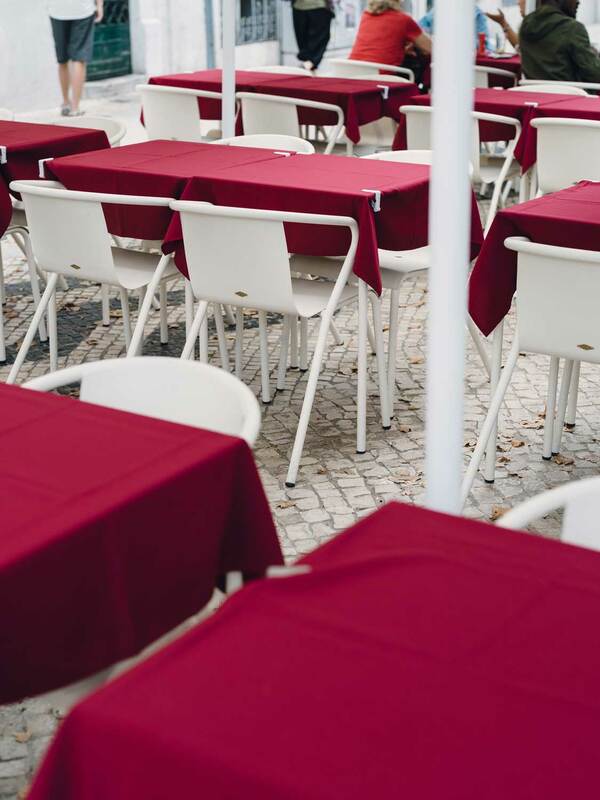 These aluminium chairs can be spotted all over Lisbon and are now a permanent part of the Adico catalogue.